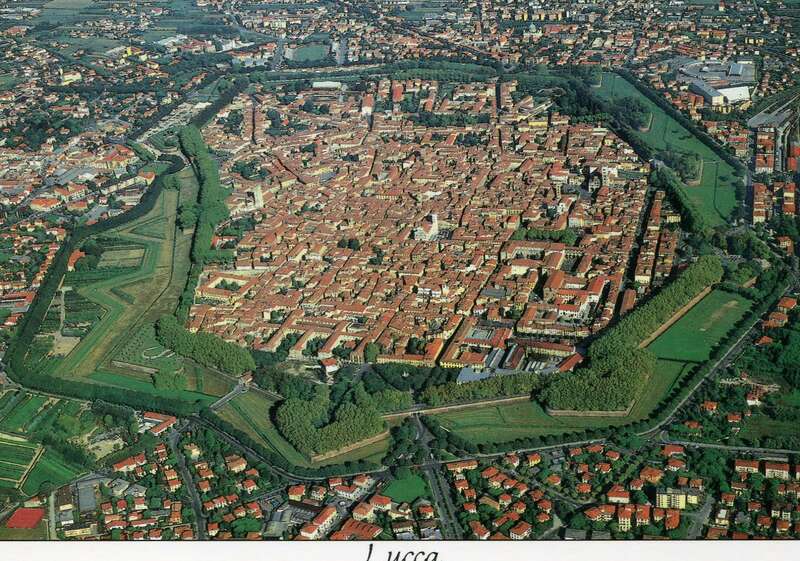 Hire our vehicles or minivan with chauffeur and easily move from a place to an other of the city, visit the Chianti area, Pisa, Lucca, San Gimignano and whatever you like tasting delicious specialities and typical products of our beautiful land. We organize transfer to Italy and abroad. 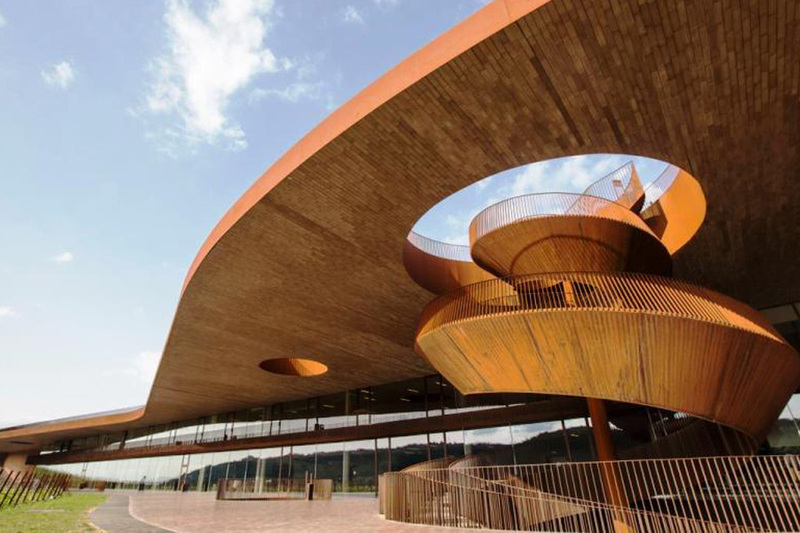 The Chianti zone also known as the wine region is one of the place that worth to be visited, especially for those who want to appreciate the traditional Tuscan cuisine and wine. 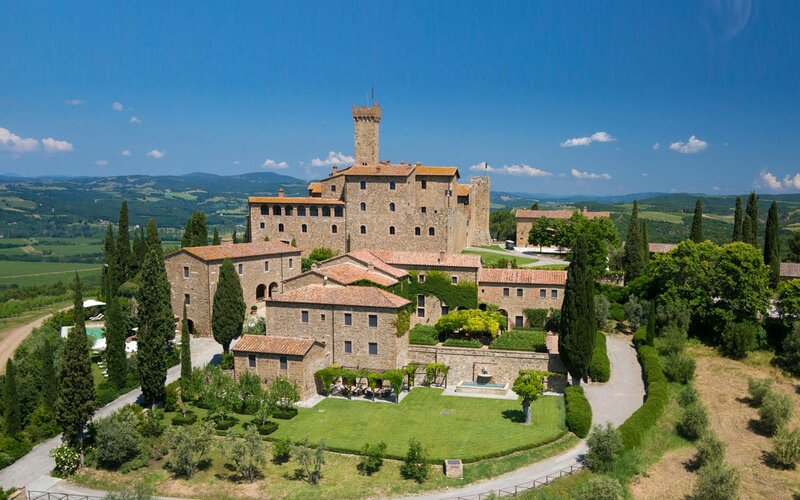 Rent a car and discover together luxuriant Tuscan hills, looking for flavour and relax. We will propose typical tastings of food and wine and you will admire breathtaking views surrounded by an uncontaminated nature. Just making a call to our call center 055 4361900 or requiring a free quote and we propose you what you planned and what you wish, reservation of the perfect car considering the place you want to visit, restaurants where eat, landscape to see. 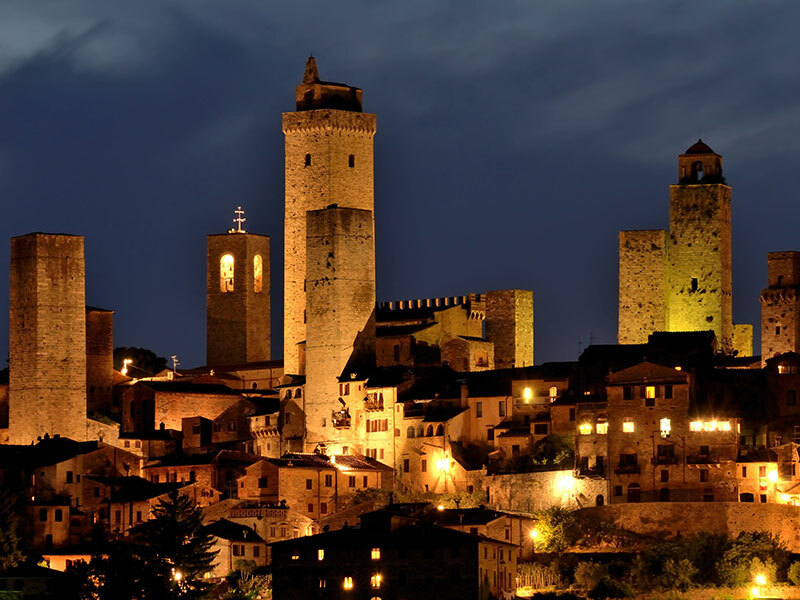 Not only Chianti Tour, Siena, San Gimignano, Pisa, Lucca, le Cinque Terre, Volterra, Cortona and more others sightseeing to visit by car, minivan or mini coach and coach for numerous groups. We plan group transfers and for individuals people, we suggest eno-gastronomical tour, we bring you to the special restaurant of the area or to the typical store to have shopping and buy souvenirs.We can realize what you want to do. 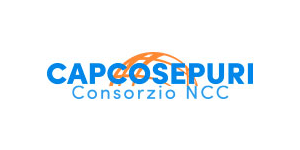 Capcosepuri takes care of you and of your well being to make you live memorable experience never tried. 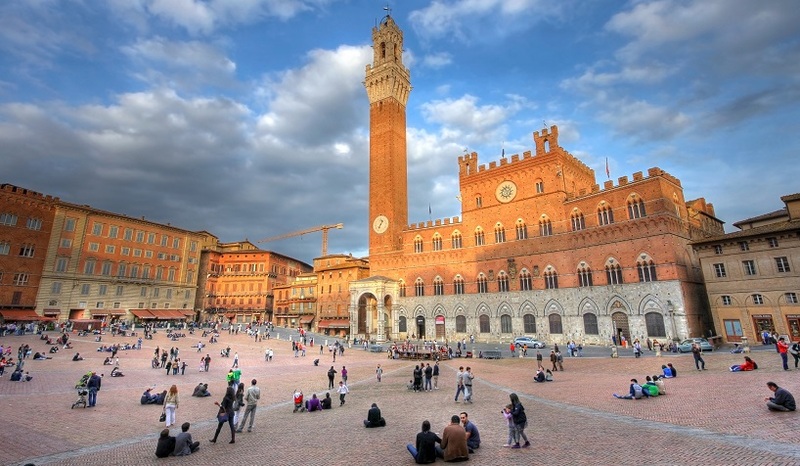 We mainly work in the province of Florence and in Tuscany but in the rest of Italy and in the main important European destinations as well. Cap-Cosepuri chauffeur driven car rental service is a luxury service dedicated to the moto Gp fan as well. 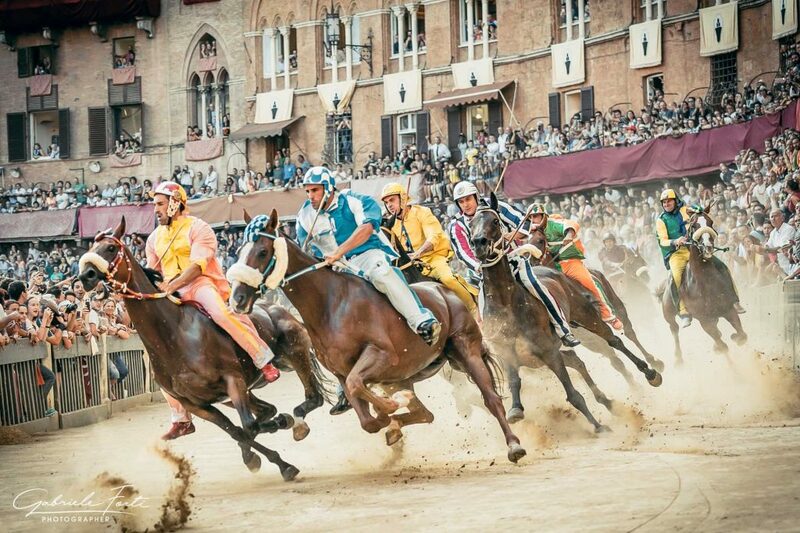 For an important race, do not wait but book now your transfer to the track race of Scrperia in Barberino di Mugello. If you are a group of friends you can rent a minivan or a minibus with a capacity up 8 passengers, that will bring you just outside of the circuit. Our chauffeured cars can be booked for the transfer, for half or full day. Chuaffeur driven car hire service is available for all sport challenges, concerts, exhibition and musical events. We are at you complete disposal for further information concerning not mentioned place to visit.